After a month-long intensive training, 37 young women picked from 22 African countries will graduate from a programme which aims to equip a new generation of female leaders to contribute to the continent’s energy sector. The prestigious graduation ceremony will be attended by the Minister in the Presidency Dr. Nkosazana Dlamini-Zuma, Vice Chancellor of UNISA Prof. Mandla Makhanya, and U.S. Agency for International Development (USAID) Deputy Mission Director Rebecca Krzywda, as well as senior representatives of Power Africa and the Young African Leaders Initiative (YALI) Regional Leadership Centers (RLCs). 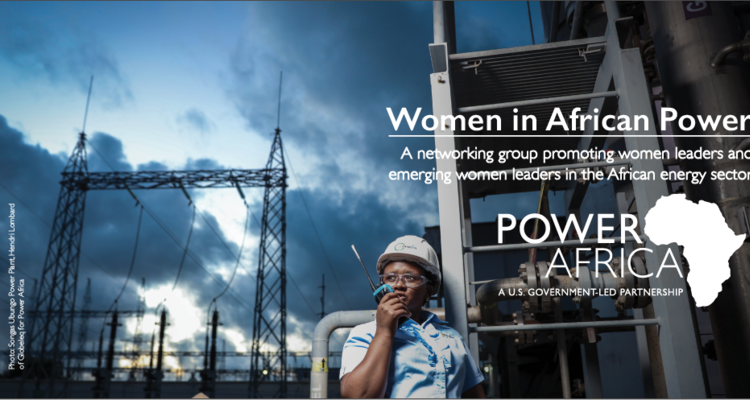 Launched by Power Africa, the Women in the African Power network promotes leadership among women in Africa’s energy sector. WiAP includes a diverse group of current and emerging women leaders, representing government, private sector, civil society, and academia. The network provides a regional platform for networking, information exchange, mentorship, and exposure to new business opportunities. 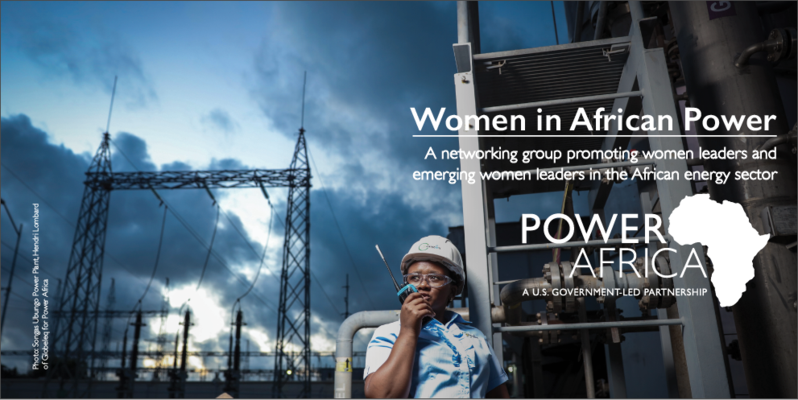 WiAP is sponsored by Power Africa and hosted by the University of South Africa’s Graduate School of Business Leadership (UNISA SBL). YALI is a signature U.S. government effort to invest in the next generation of African leaders. YALI RLCs, based in Ghana, Kenya, Senegal, and South Africa, empower young people aged 18-35 to harness their leadership potential in Business and Entrepreneurship, Civic Leadership, and Public Management. 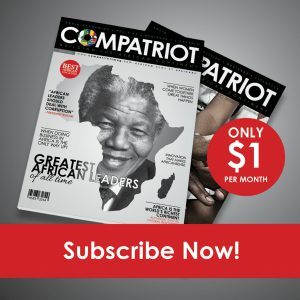 Since 2015, the RLCs have transformed the lives of over 13,000 young African leaders directly, while alumni initiatives have influenced thousands more. The graduation event also will include the launch of YALI AFRICA, an umbrella organisation to coordinate and support the four RLCs.